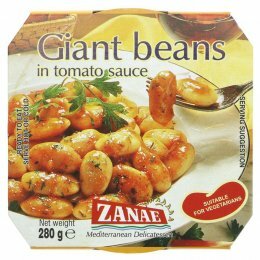 Zanae is one of the largest companies in the food industry and is still growing. 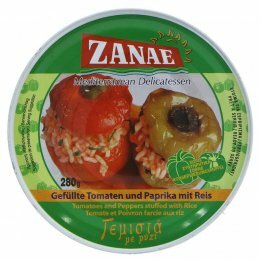 Based in Greece, it was established in 1930 and still makes the same traditional canned goods and ready meals based on traditional Greek recipes as is had been since 1939. 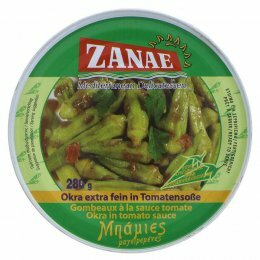 Zanae is committed to producing the highest quality canned goods and ready meals on the market, constantly developing new technologies and methods to keep the quality of their product as high as it can be. It is also understands its social responsibility, making sure all products are packaged in completely recyclable materials and are environmentally friendly, while also continuously educating their employees in the matter of hygiene, providing a healthy and happy working environment.